We have recently been notified by Island Health that a Camosun Lansdowne student has a lab confirmed case of measles. The student is responding well to treatment. 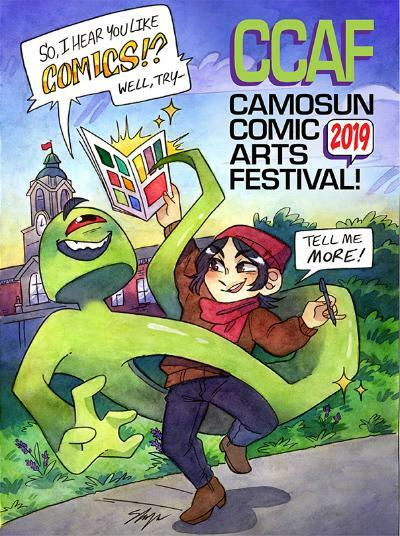 The annual Camosun Comic Arts Festival (CCAF) is a celebration of the artistic and literary impact of comics and graphic novels created locally, nationally, and internationally. Conference attendees will hear, see, and experience the process of visual storytelling, and discuss the medium with the students, teachers, professional creators, publishers, and other fans. 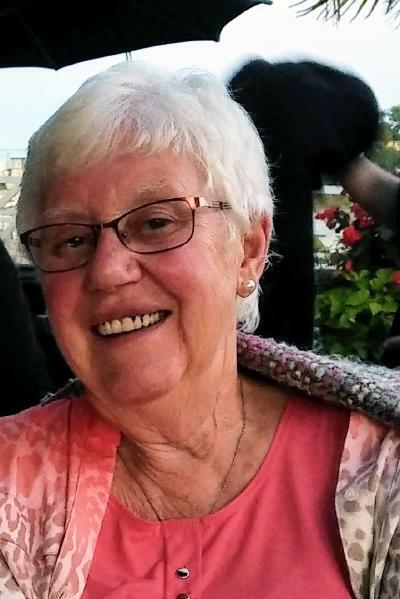 Joan Wilmshurst has spent much of her life looking through lenses; as a registered medical technologist she peered through a microscope all day, and in her spare time she enjoyed bird watching with binoculars. 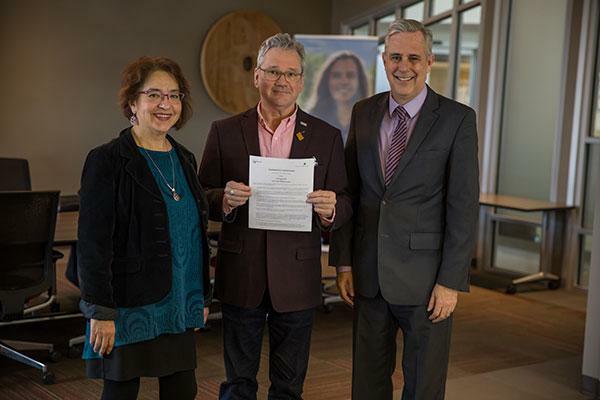 The Board of Governors of Camosun College is pleased to announce that the Songhees Nation is the recipient of the 2019 Award for Innovation and Community Partnership. 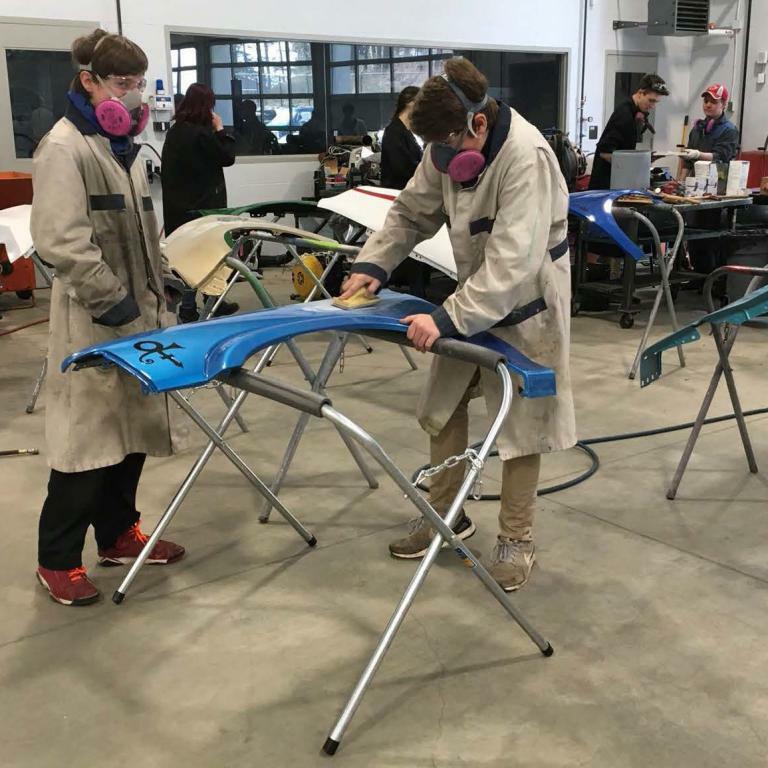 The award will be presented during a ceremony on Thursday, April 4 from 6:30 to 8:30pm in the Farmer Family Student Commons (Atrium) of the Centre for Trades Education and Innovation (CTEI) at Interurban campus. Learn more. Vara Hagreen: Applied learning provides "more tools in your toolbox"
As Camosun’s new Alex & Jo Campbell Centre for Health and Wellness takes shape at Interurban, long-time continuing care and practical nursing instructor Vara Hagreen reflects on the changes in the health field over the past decade and looks ahead to an exciting new chapter of health and human services education at Camosun. 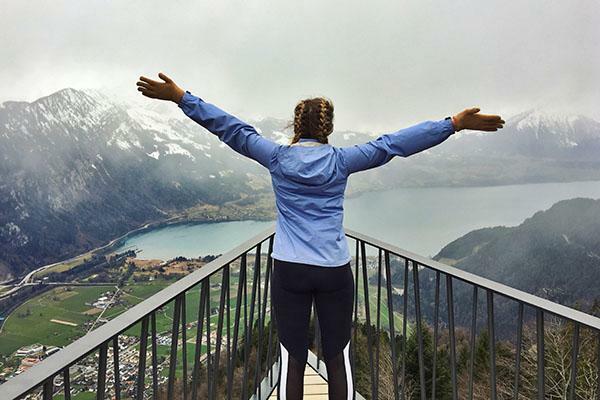 Camosun College’s Study Abroad Office invites students and staff aged 18 to 35 years old to a work and student abroad information session hosted by International Experience Canada, this Wednesday, March 27 from 10:30am–noon in the Alan Batey Library & Learning Commons (LLC) 151, Lansdowne Campus. 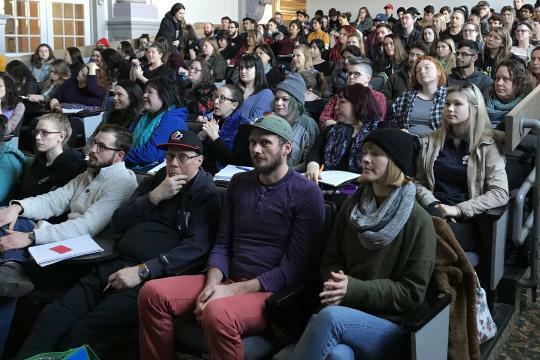 Camosun’s third annual Interdisciplinary Day of Learning (IDOL) brought together nearly 170 attendees from diverse disciplines to discuss the impact of and brainstorm solutions to the overdose crisis. 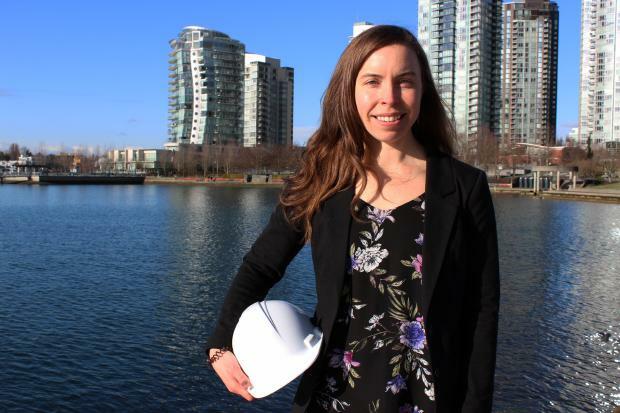 When Camosun alumna Shannon Foster found herself alone in a new community, she responded by building a network and connecting other women who work in technology. Camosun’s Interurban campus will be abuzz with activity on Friday, March 8 as more than 1,500 local middle and secondary school students converge for a one-day competition and exploration event coordinated by the South Island Partnership and Camosun’s School of Trades and Technology. 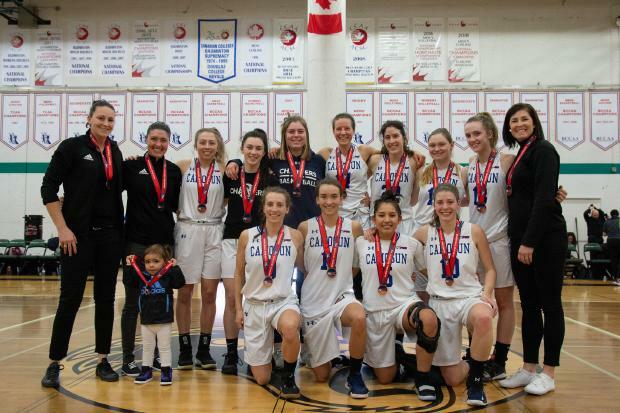 The Camosun Chargers endured a huge Falcons push to come away from the 2018-19 PACWEST Women’s Basketball Championship with a medal for the second year in a row, winning their first-ever bronze. 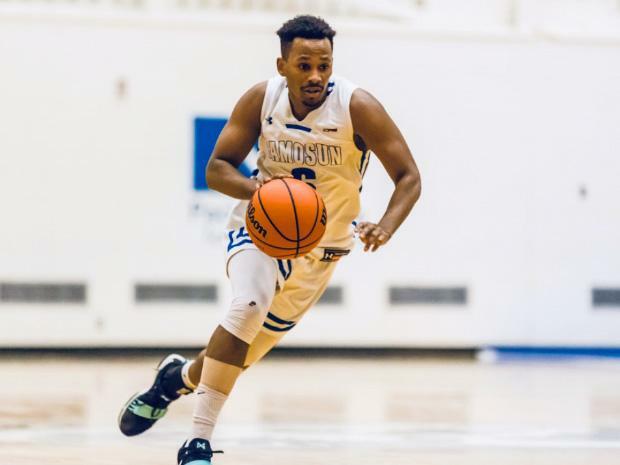 Another miraculous fourth-quarter comeback from the Camosun Chargers gave them their first PACWEST medal in three years as they took down the Capilano Blues. 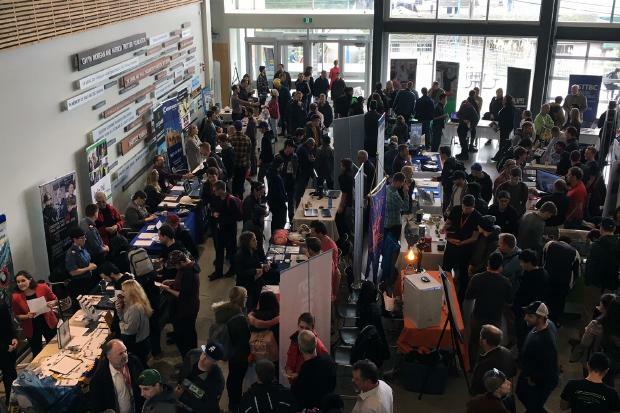 Over 1500 people attended Camosun’s recent trades career fair at Interurban campus, breaking the attendance record from last year. Camosun alumni are role models and life-long learners who build, shape, and lead wherever they go. 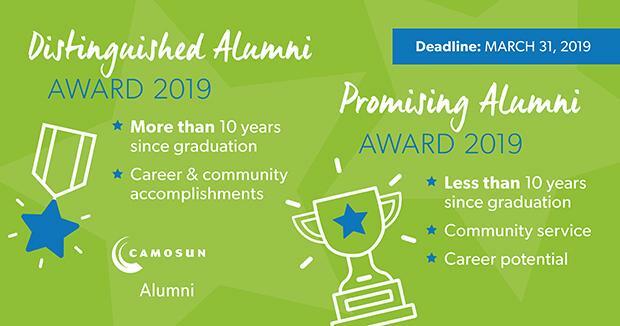 With over 60,000 alumni in Camosun's network, the individual and collective impact of our alumni is vast. 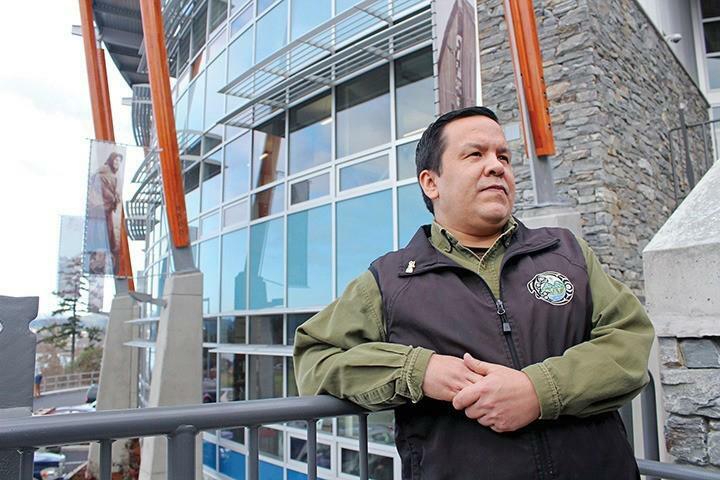 The chances are good a Camosun alumnus has touched your life in a positive way. 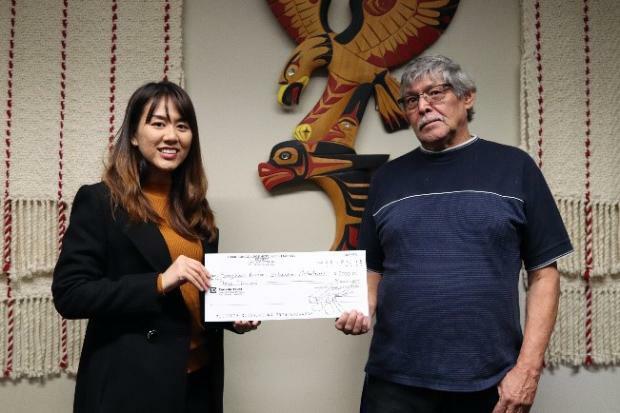 Victoria, BC — The South Island Prosperity Project (SIPP) has teamed up with Camosun College to create and deliver new transportation options for First Nations communities on Southern Vancouver Island. 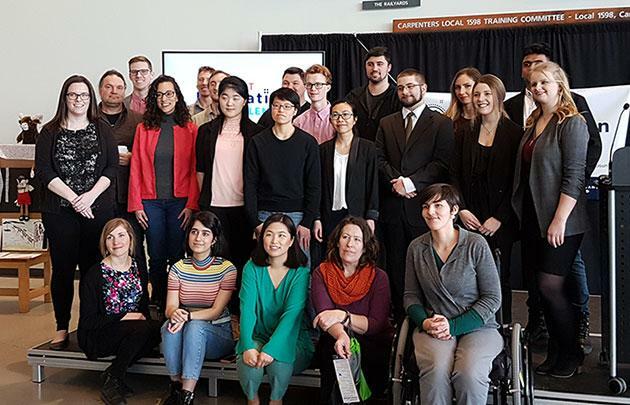 On Wednesday night eight teams competed for a total of $7000 in prize money in the first Student Innovation Challenge, pitching the ideas they’ve worked on for the past four months. The winning team presented “The Chargers Podcast”, a weekly, accessible and relevant source of information created by students, for students. The team, made up of Alana Marks, Alec Page, Landon Lapensee, and Taylor Graves, went home with $1000 each. Shannon Smith is a first year Practical Nursing student with a warm presence and a soft smile that lights up her face. 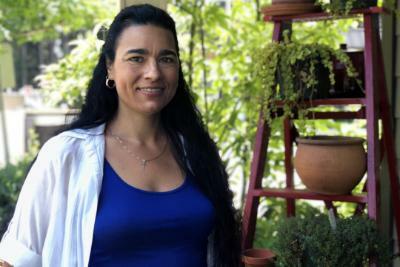 She started Camosun’s Practical Nursing diploma program in September 2018, after completing the Indigenous Health Care Assistant (IHCA) certification last year and working in the field for six months. 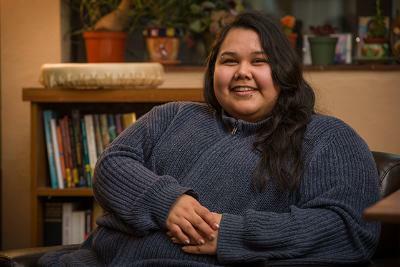 She continues to work part time as a health care assistant (HCA) while she takes classes at Camosun. While defeating the conference’s No. 1 VIU Mariners on February 15 gave Camosun basketball fans all they could have wanted in a home game season finale, the Chargers men are taking a humble approach to their thrilling 97-68 victory over their Island rivals while keeping focused on their next foray – the PACWEST Provincial Championships, February 28 – March 2. 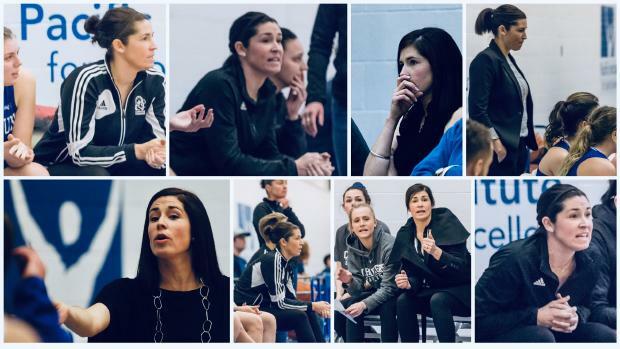 With another winning season under their belt and a third-place playoff seeding, the Camosun Chargers Women’s Basketball team will make their 2019 run for gold this week at the PACWEST Provincial Basketball Championships, February 28 – March 2, hosted by Douglas College in New Westminster. Camosun College is proud to join BC’s 10 other colleges to celebrate the annual BC Colleges Day, at the Provincial Legislature in Victoria, February 26. 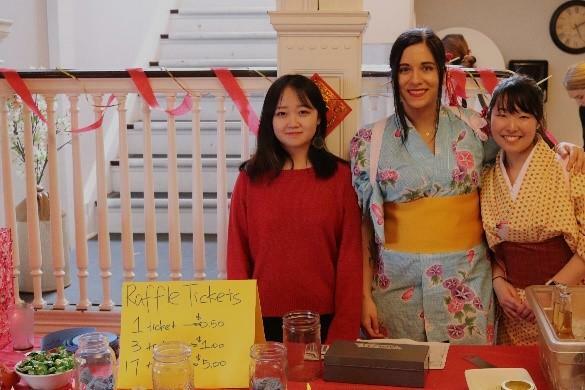 With the success of last year’s event to build on, Camosun students in Culinary Arts, Anthropology and Hospitality Management are preparing to host the second annual Cooking for Reconciliation dinner at the Songhees Welcome Centre on Friday, March 29, 2019. 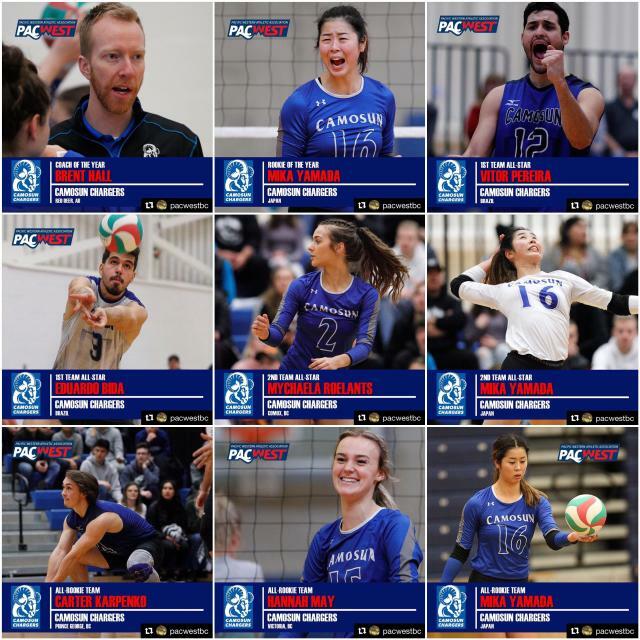 The Chargers would like to congratulate this year’s PACWEST award winners! Find the complete list of recipients. 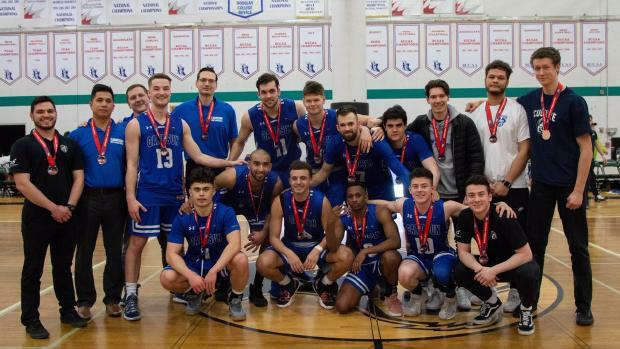 Entering this week’s PACWEST Men’s Volleyball Provincial Championship as the #2 seeded team, the four-time reigning champion Chargers will begin their Drive for Five on Friday, in the semifinal round of the playoffs. 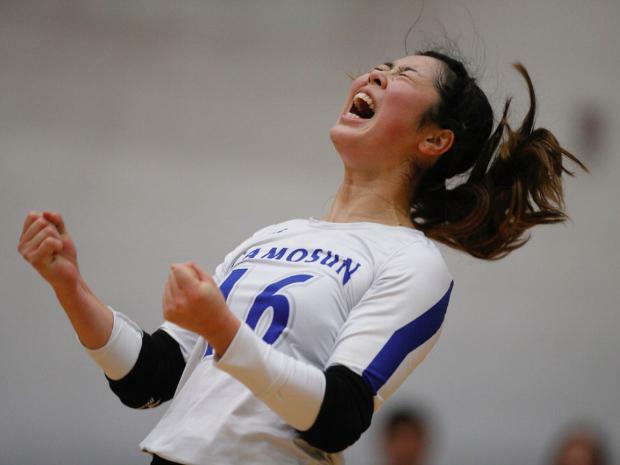 Following a stellar regular season which ended on Saturday with a thrilling victory over the nation’s No. 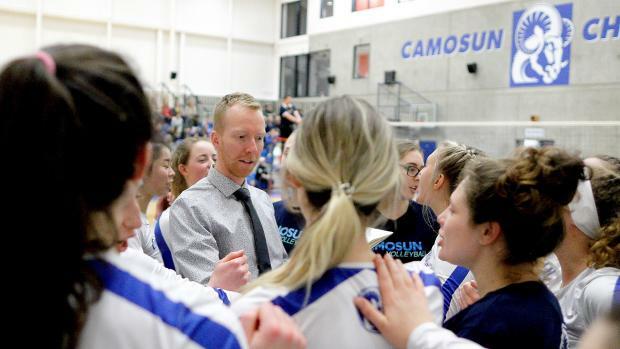 1 VIU Mariners, the Camosun Chargers women’s volleyball team is on their way to Cranbrook, where they will compete for PACWEST gold. 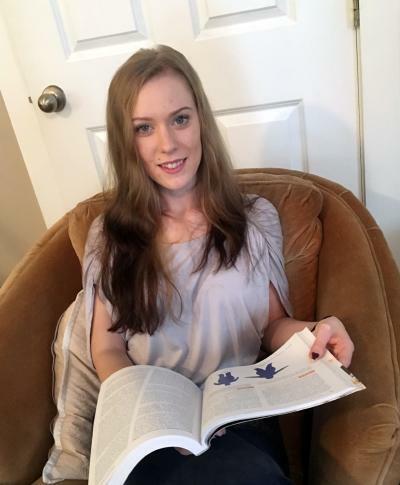 Megan Niles first completed her Health Care Assistant certificate at Camosun in 2015 and returned last September to study in the Mental Health and Addictions program. 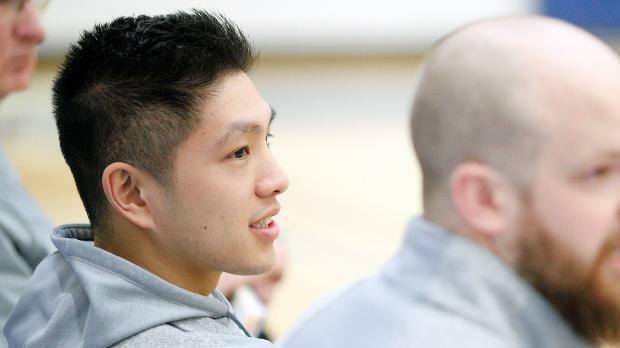 Chargers Men’s Volleyball Assistant Coach, Elion Wong, has called Camosun his second home for the past five years. 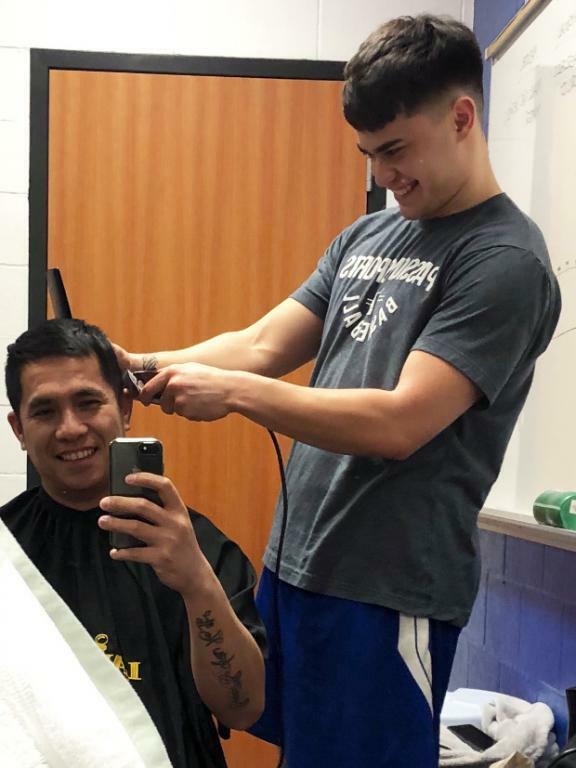 After graduating from Oak Bay High and playing his post-secondary rookie season with the Capilano University Blues in North Vancouver, Elion made the move back to Victoria and signed up with the Chargers in Fall 2014. 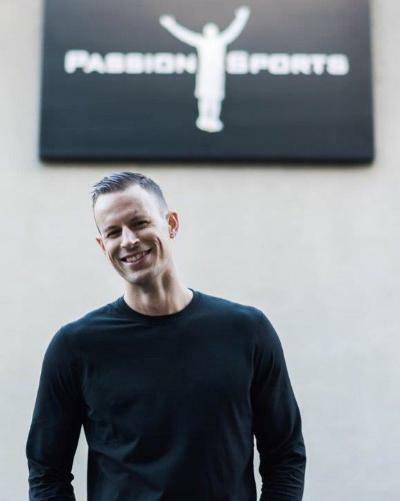 Well-known for his highly successful career as a varsity athlete, Chargers Hall of Fame inductee, Greg Wallis, has been an inspiration for up and coming players looking to make it to the big leagues. Andy Inglis cannot remember a time when he didn’t play volleyball. 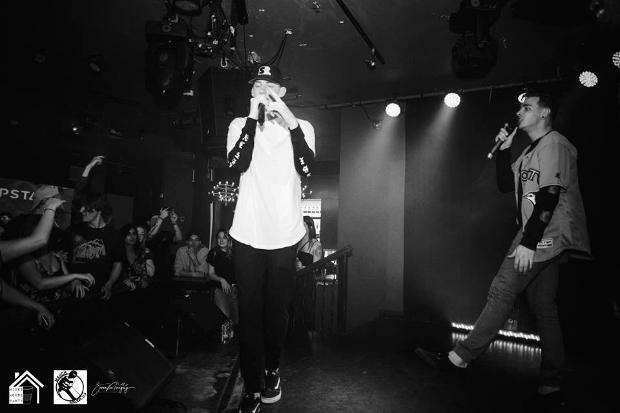 Thanks to his father, Gord, Andy was taught to bump, set and spike from the moment he could sit up. 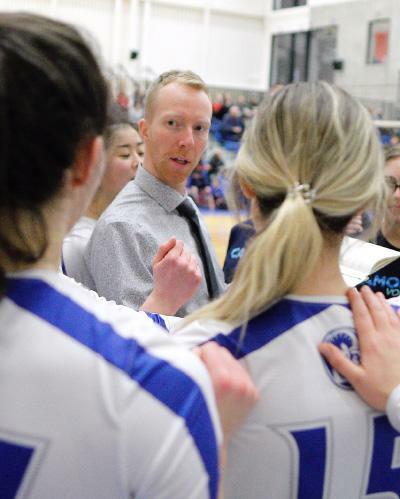 This father-son/coach-athlete relationship has continued throughout Andy’s life and came full circle when he joined his father on the Chargers men’s volleyball coaching staff in 2014, following his fifth and final year as a student-athlete. 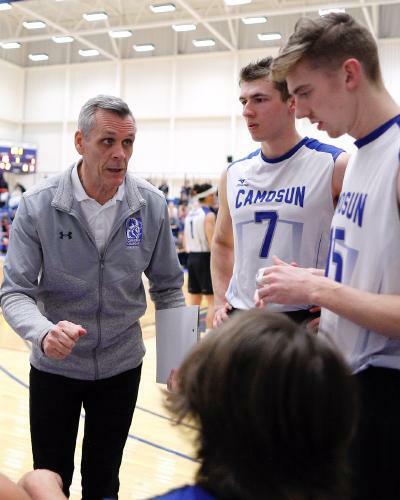 The Camosun Chargers invite one and all to celebrate the program’s 25th Anniversary at the Chargers’ final home games of the season as they take on Island rivals, the VIU Mariners on February 15 and 16 at the Pacific Institute for Sport Excellence. Janette Poulin always knew she loved caring for people and being around elderly people. She grew up knowing all four of her grandparents and half of her great grandparents. She was especially close to her maternal grandparents who lived in Metchosin, a rural community just outside of Victoria, B.C. 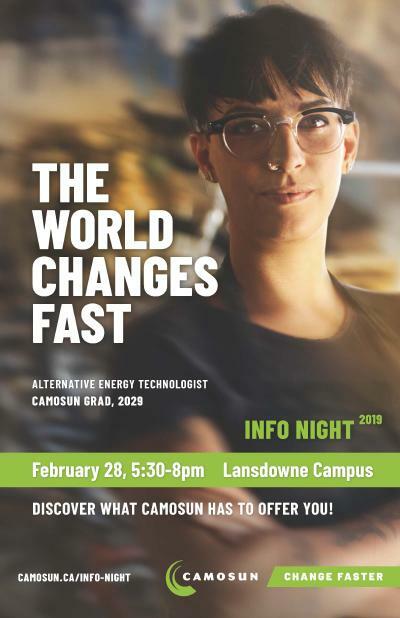 Stripped bare of its exterior panels to reveal gleaming copper valves, tangled wires and a stainless steel boiler, Camosun Innovates’ vintage espresso machine is the perfect candidate for a future-focussed makeover. 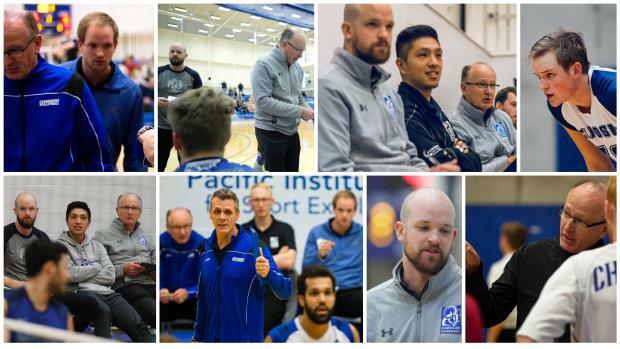 Sitting at #2 in the PACWEST standings, the four-time defending champion Camosun Chargers Men’s Volleyball team is preparing for a shot at capturing their fifth consecutive title at the 2019 Provincial Championships, February 21-23 in Cranbrook. 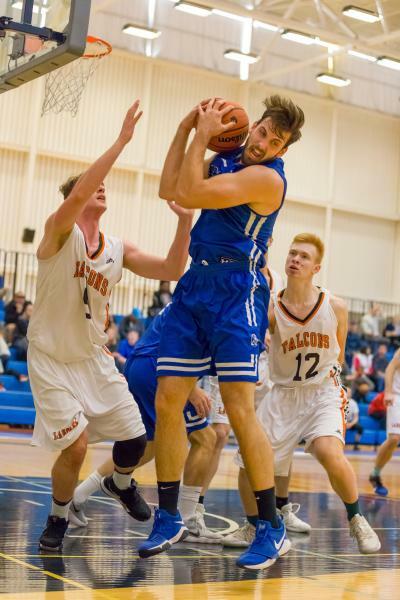 Following four weeks of competition, the Camosun Chargers Men’s Basketball team closed their 2019 PACWEST calendar openers with their third consecutive split after executing two thrilling see-saw battles against the Langara College Falcons in Vancouver. Both games were as tight as they get, with the first contest ending in overtime, as the two teams traded points right up until the final frames. 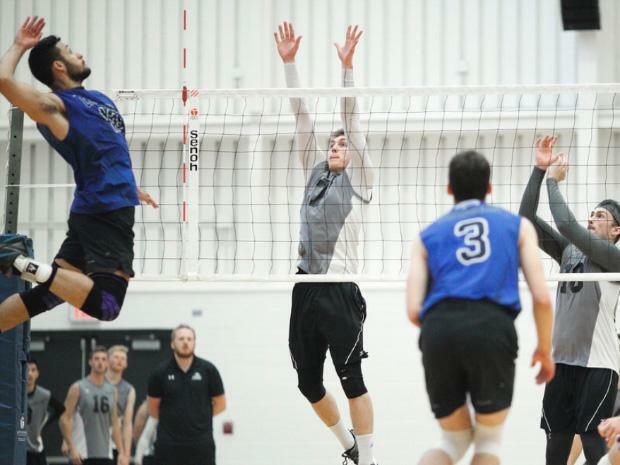 It was a rough opening weekend for the Camosun Chargers Men’s Volleyball team who fell in back-to-back five-set battles against the Douglas College Royals in New Westminster. 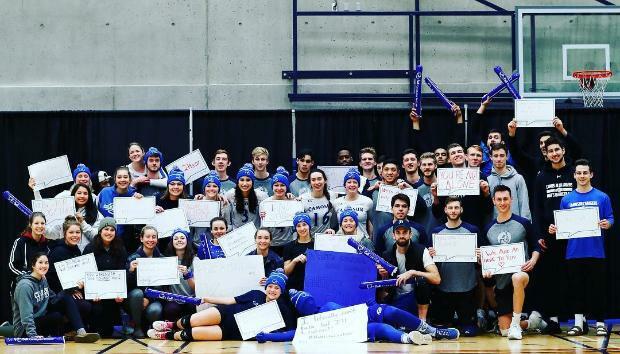 After closing the first half of the season with a hard fought weekend series against the nation’s #1 team VIU Mariners, the Camosun Chargers Women’s Volleyball team began the New Year facing the #2 nationally ranked Douglas College Royals in their 2019 openers on the January 4-5 weekend in New Westminster. 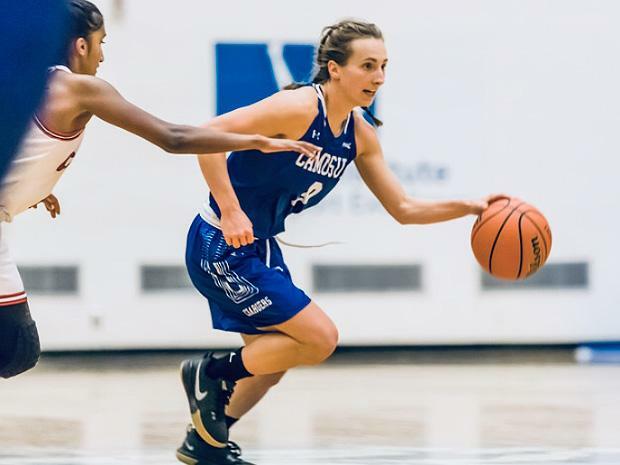 Led by veteran players Tessa Lannon-Paakspuu and Kathryn Candell, the Camosun Chargers Women’s Basketball team exploded into the New Year this past weekend with back-to-back wins over the Langara College Falcons in Vancouver. The Chargers fired up their fourth consecutive victory and sit third in the PACWEST conference standings with a record of 5-3. 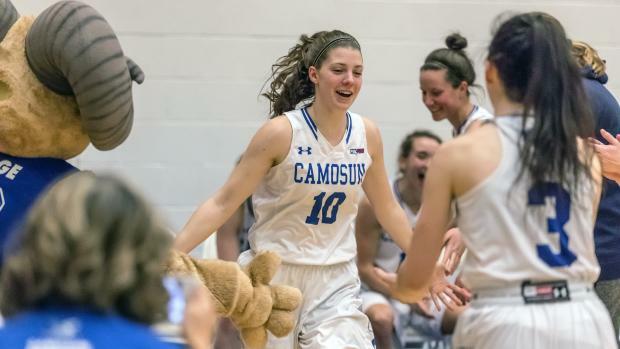 Over the past four weeks of competition, Camosun has risen to a #10 national ranking in the Canadian Collegiate Athletic Association.